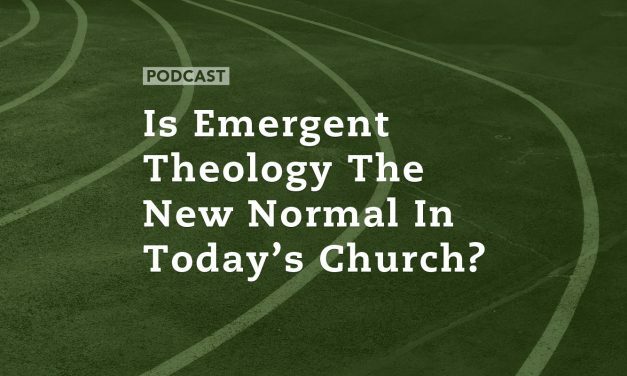 Is Emergent Theology the New Normal in today’s Church? 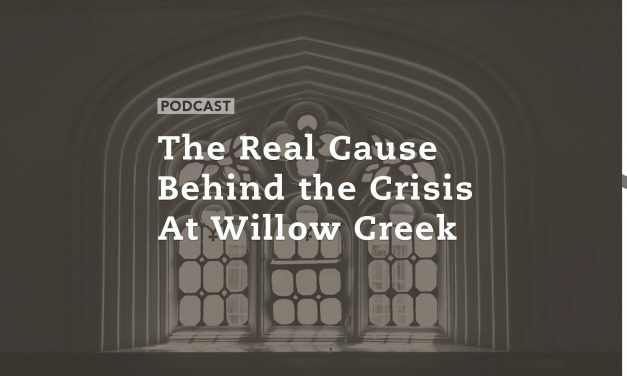 Most of us have heard the term “The Emergent Church,” but how many of us can explain what it is and who is in it? 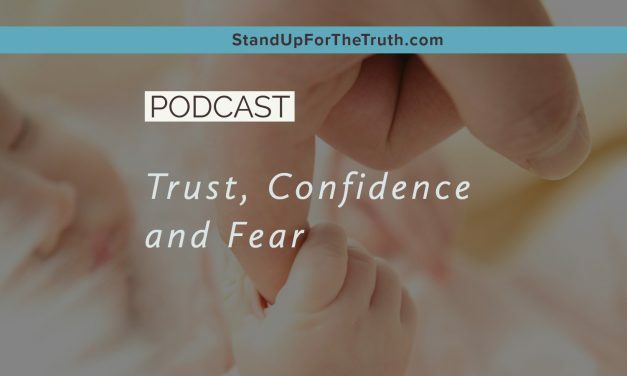 How do you define something that in their own words is continually evolving? 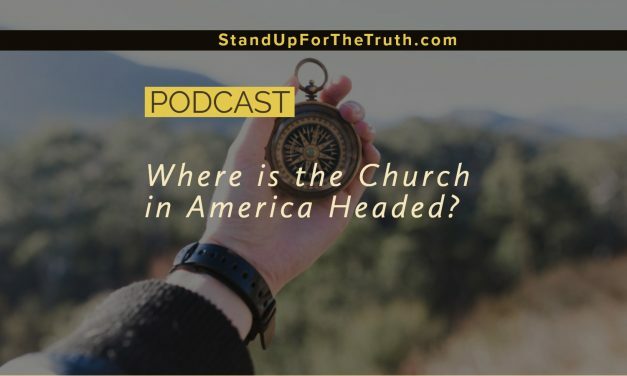 Today we are joined by Eric Barger of Take a Stand Ministries to discuss the history and ongoing impact of progressive, emergent theology on the church in America. 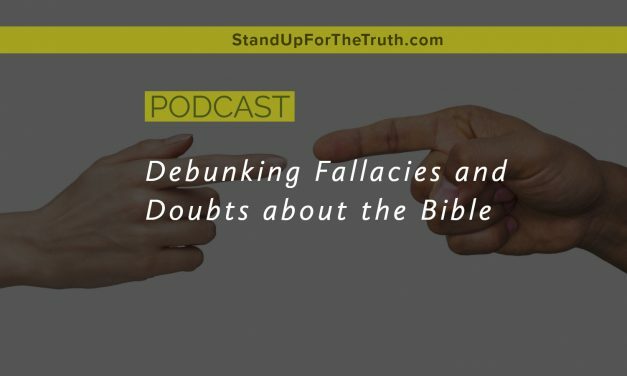 Has this deception become so entrenched in American Christianity that it is the new normal? 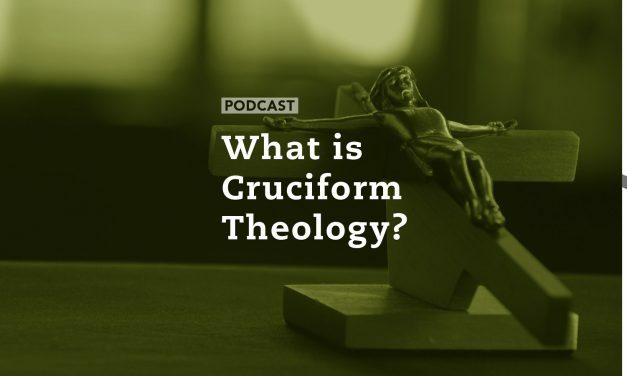 And what are the dangers of this emerging theology? Where and when did it start? 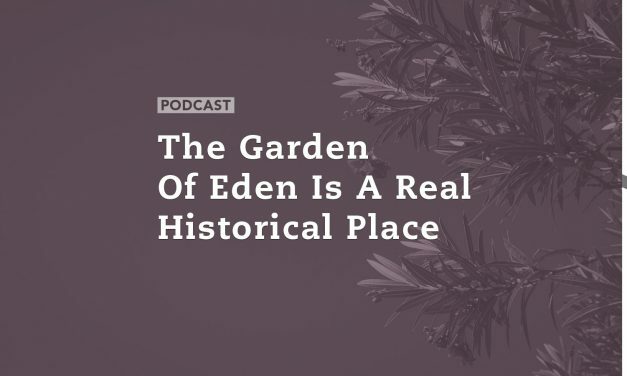 Check out the podcast for a refresher! 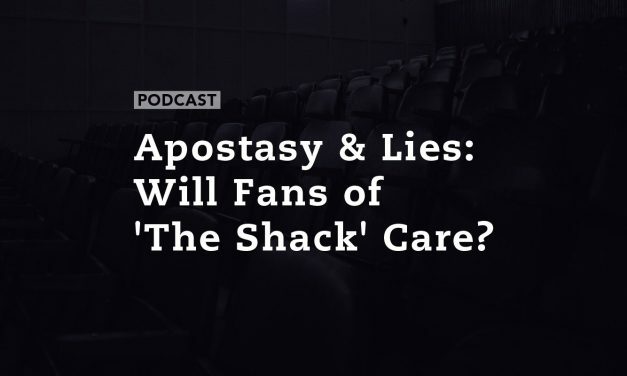 Today, we will be discussing the controversial statement, and subsequent retraction, of Eugene Peterson’s endorsement of homosexual marriage as “biblical.” We will comment on an article from John Stonestreet at Breakpoint, a good perspective on why Christian leaders like Peterson are suddenly making confusing statements about homosexuality, and the damage it is doing to the Evangelical Church in America. 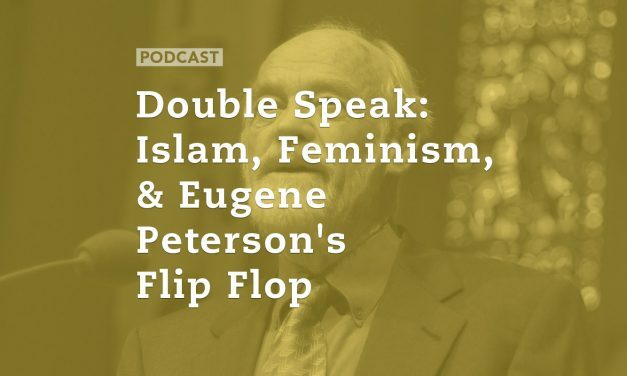 In our first segment we turn our attention to the emerging “double speak” of the left as it relates to Islam, Feminism, and progressive ideology in America. Why do liberals publicly support Islam, a system that stands against everything liberals value such as abortion, homosexuality and women’s rights? 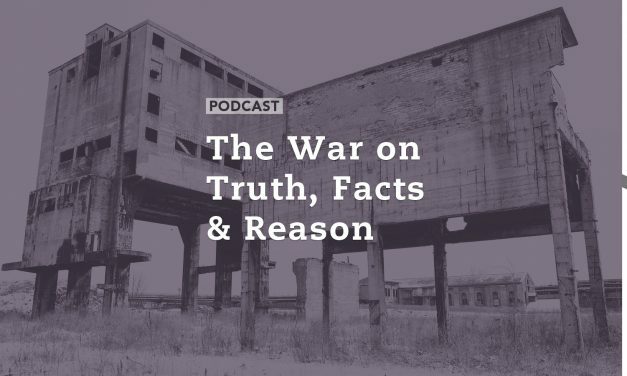 Ryan Mauro of The Clarion Project joins us to look at the hypocrisy of the left regarding Islam. 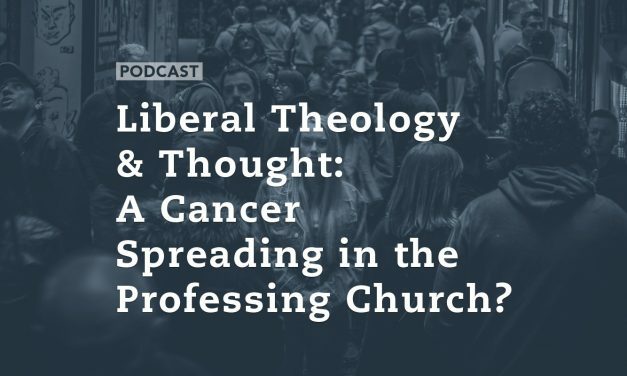 Liberal Theology & Thought: A Cancer Spreading in the Professing Church? We all celebrated when we thought Communism and Marxism had finally died with the destruction of the Berlin Wall and the breakup of the Soviet Union in 1989. Little did we know Marxism hadn’t died; it had only morphed into something more subtle but every bit as dangerous: the new progressive liberalism. This is tolerance and inclusiveness on steroids! By all accounts Marxism has infiltrated our colleges and media under the nomenclature of progressivism. 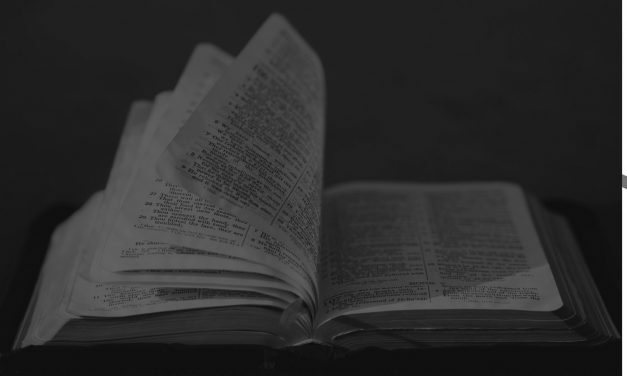 It’s bad enough our nation’s younger people open their arms to this dangerous deception, but a growing number of professing Christians and churches have openly embraced and promoted this system that directly contradicts most of the Bible’s teachings. 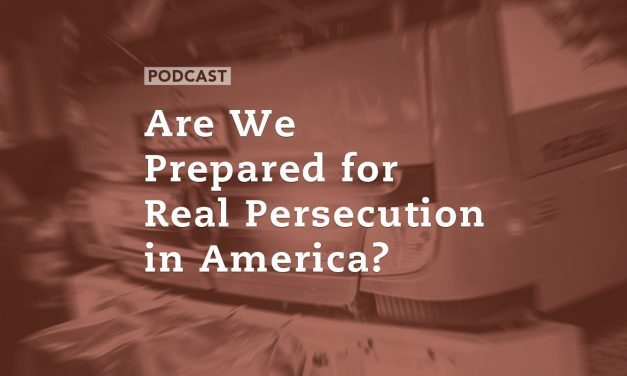 On today’s program, Mike LeMay and David Fiorazo explore this dangerous movement and how it is not only being openly embraced by millions of American citizens, but by too many ‘professing’ Christians in our nation. Our Christian brothers and sisters around the world are facing increased persecution for their faith in Jesus Christ. But we here in America face limited discrimination and a soft persecution at worst. 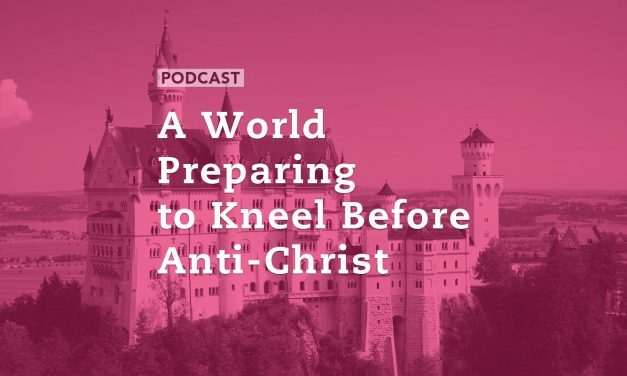 Are we spiritually prepared for the coming days when we are truly hated for the name sake of Jesus Christ? Is our professed Christian walk even worthy of hatred and persecution of the world? 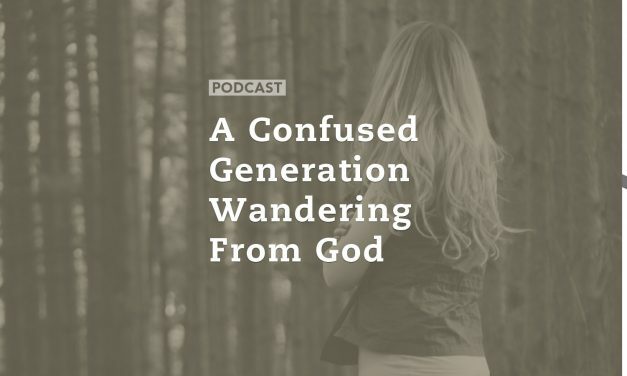 Or does our life blend in too closely with the lives of unbelievers? Don Veinot joins the program today. 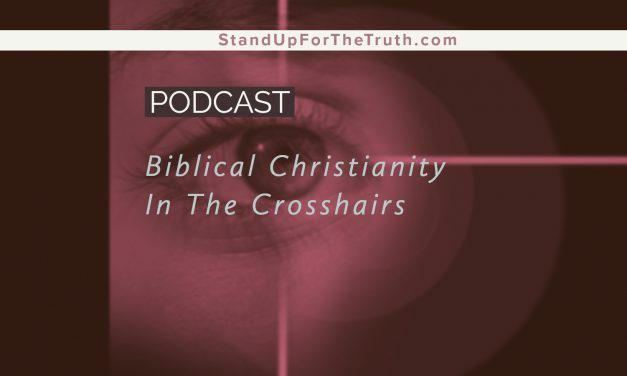 This morning we look at recent studies showing increased hatred of Jesus Christ and His followers, and how Christians in America are being influenced more and more by secular humanist thought.